Program Summary: Many considerations go into the determination for step-up therapy for children with poorly controlled asthma. Dr. Bradley Chipps walks through the considerations and treatments. 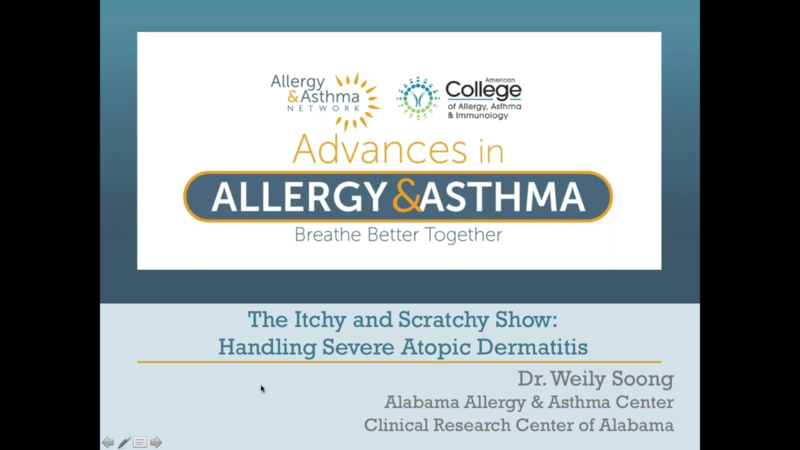 Program Summary: Chronic idiopathic urticaria (CIU) is a repeated occurrence of short-lived cutaneous wheals accompanied by erythema and pruritis. Dr. David Khan discusses pathophysiology, diagnosis, prognosis and treatment of CIU. Program Summary: Dr. Gary Steven reviews why steroids are used for severe asthma and explores the issues related to overreliance on steroid use. Program Summary: Dr. Ruchi Gupta discusses the prevalence of food allergies as well as severity and geographic variability. She continues by reviewing anaphylaxis and reviewing data on school food allergy policies. Program Summary: Allergic Rhinitis is not a trivial disease. 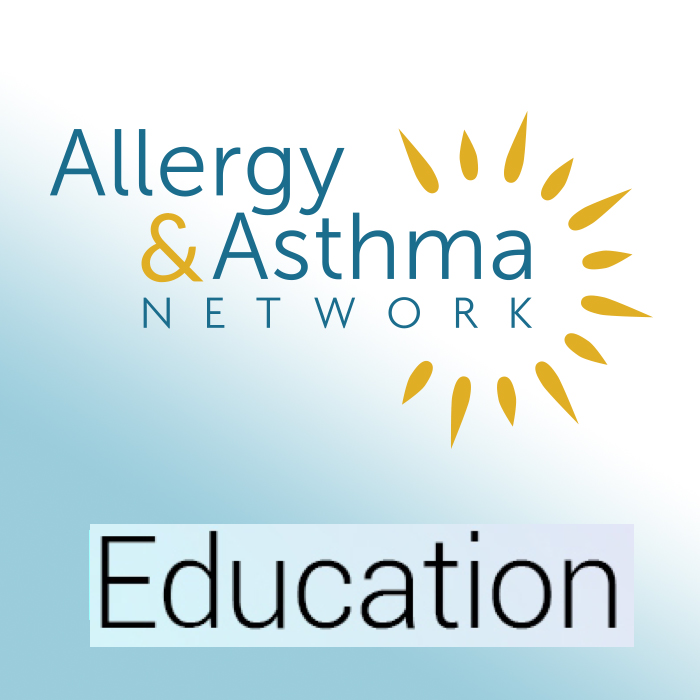 This program looks at the assessment of allergic rhinitis and the immunotherapy treatment decision-making process that includes the patient.